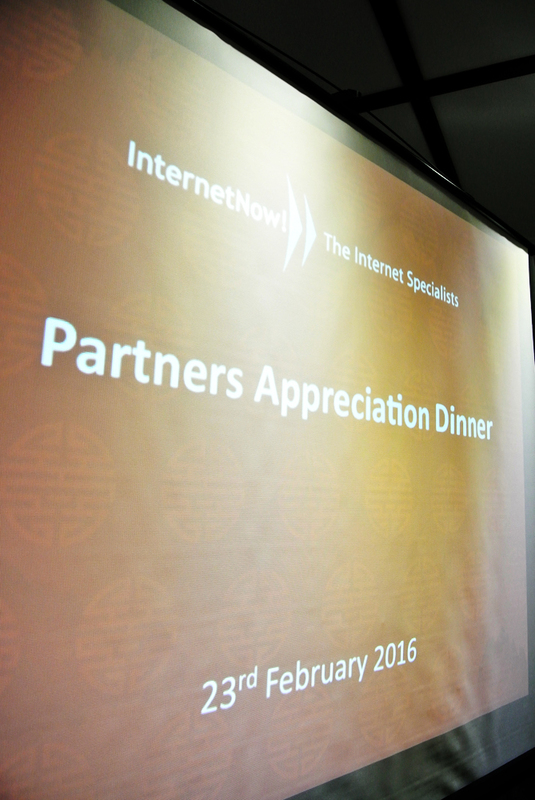 Thanks to all InternetNow resellers who helped us have a record-breaking 2015! 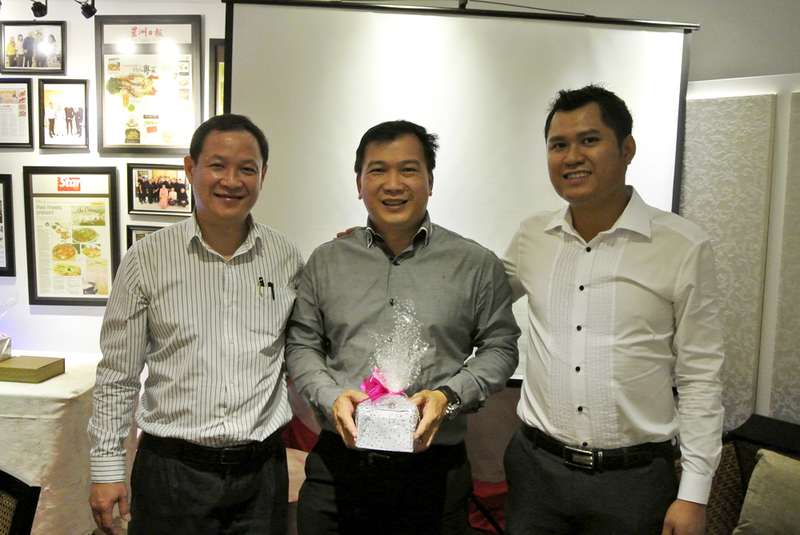 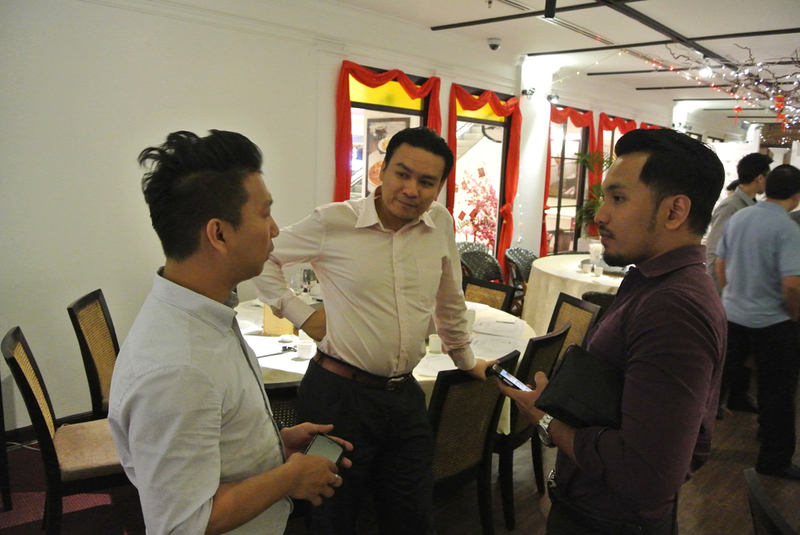 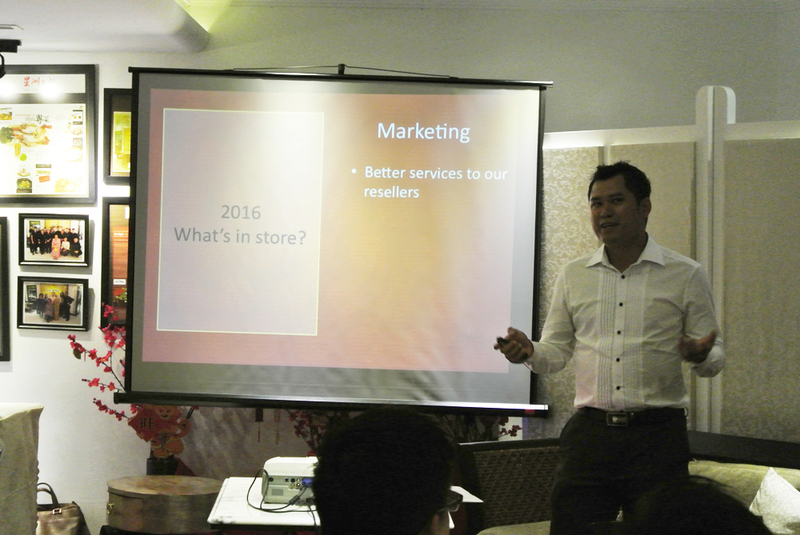 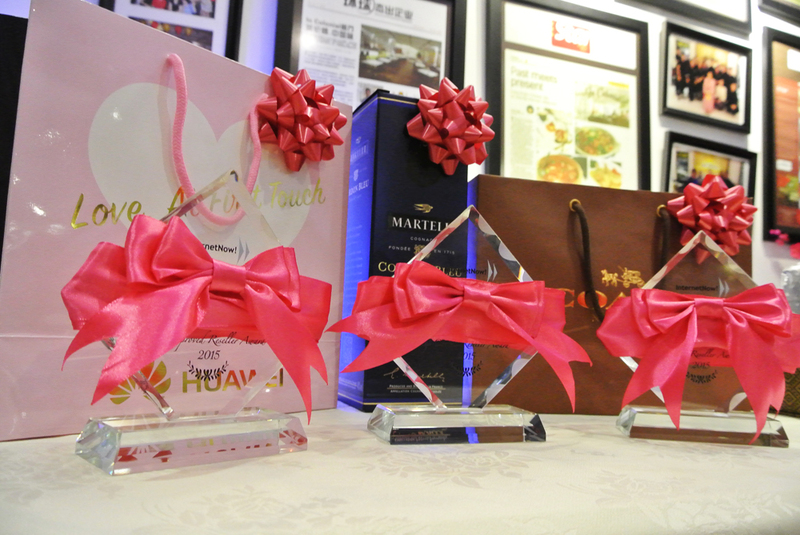 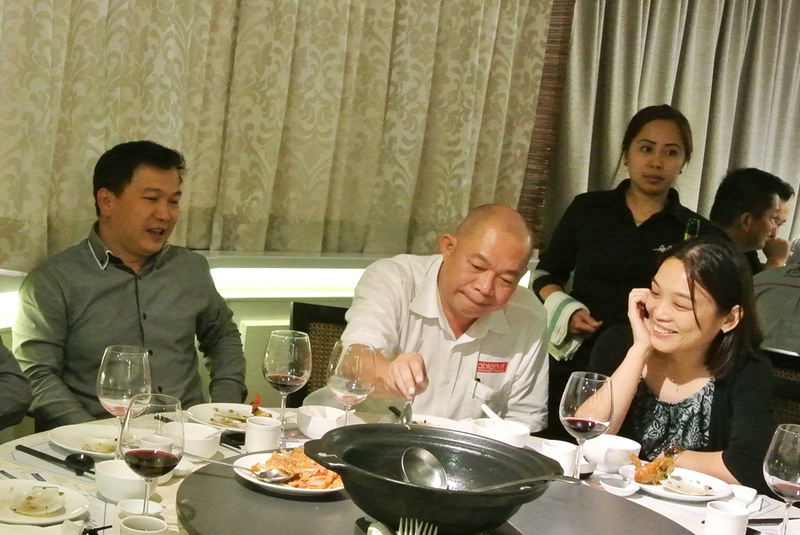 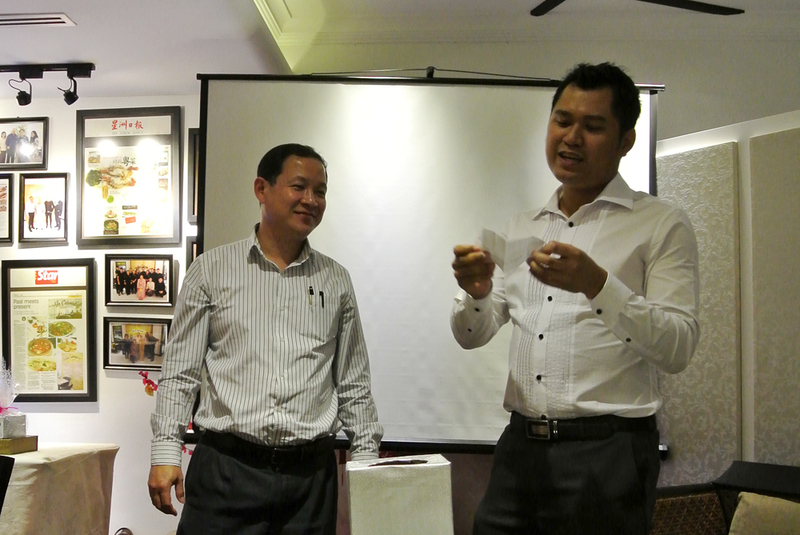 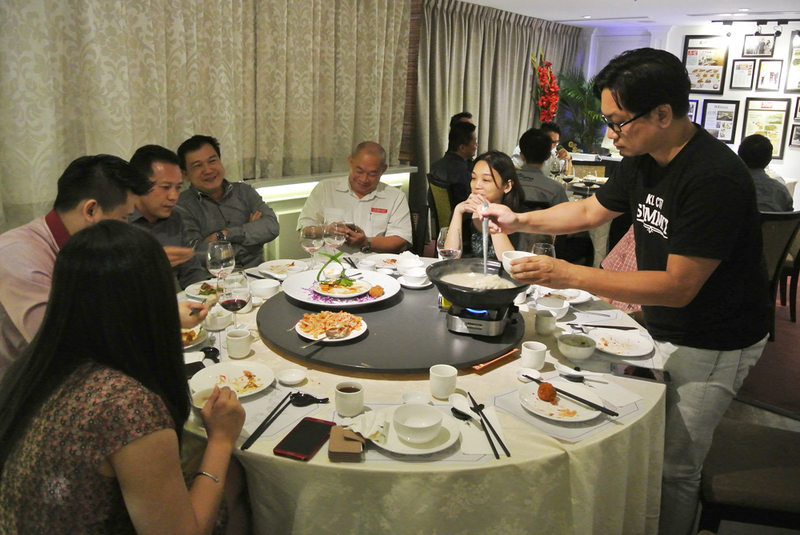 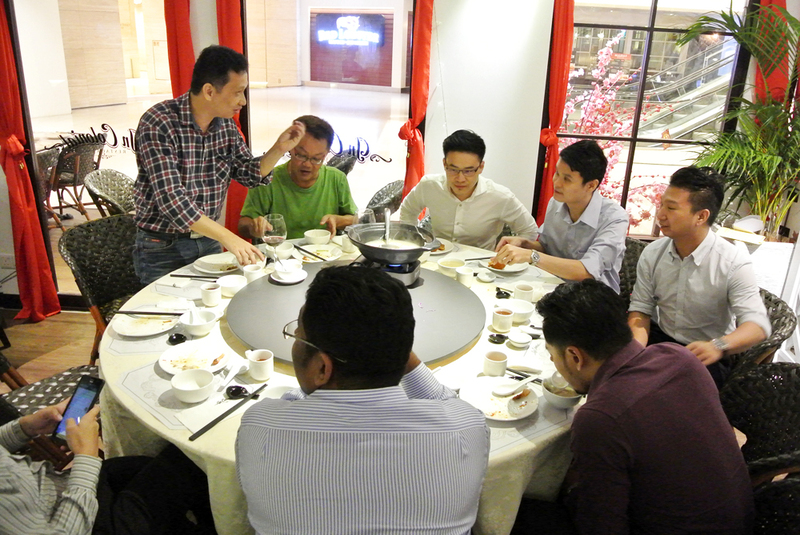 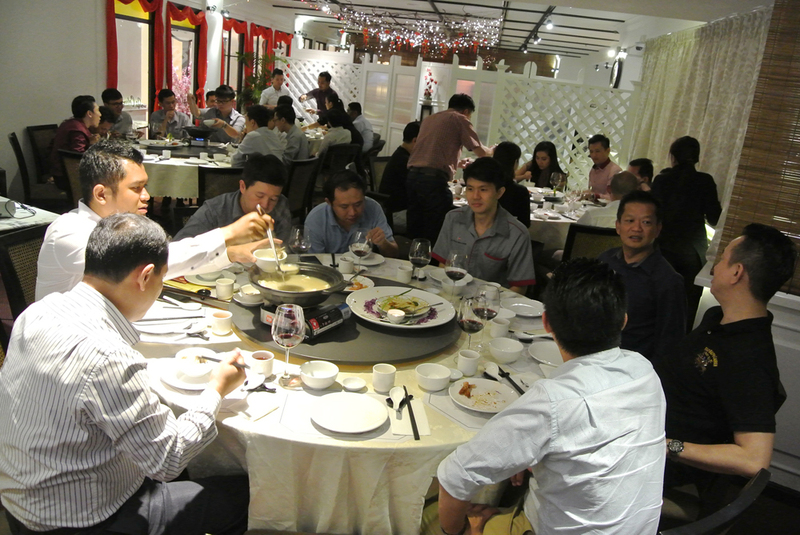 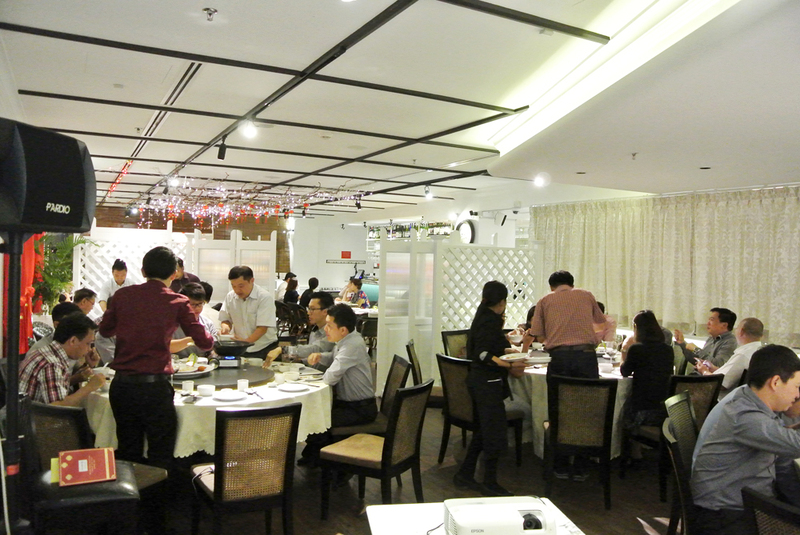 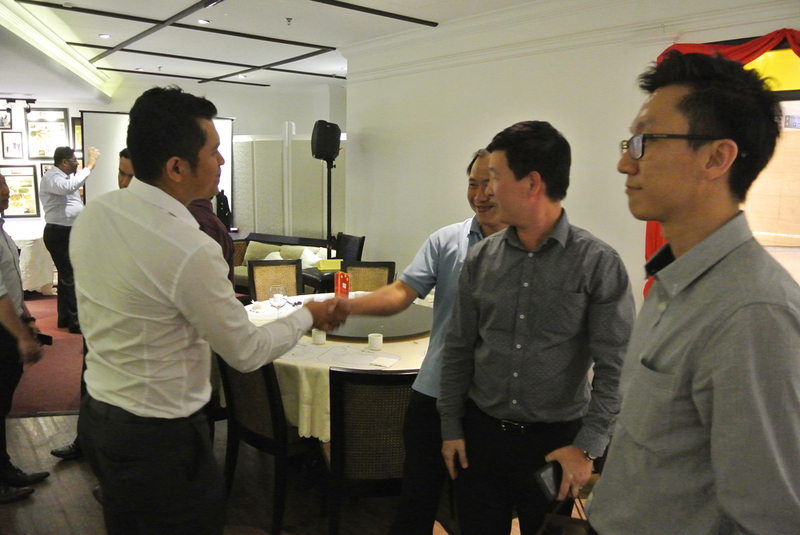 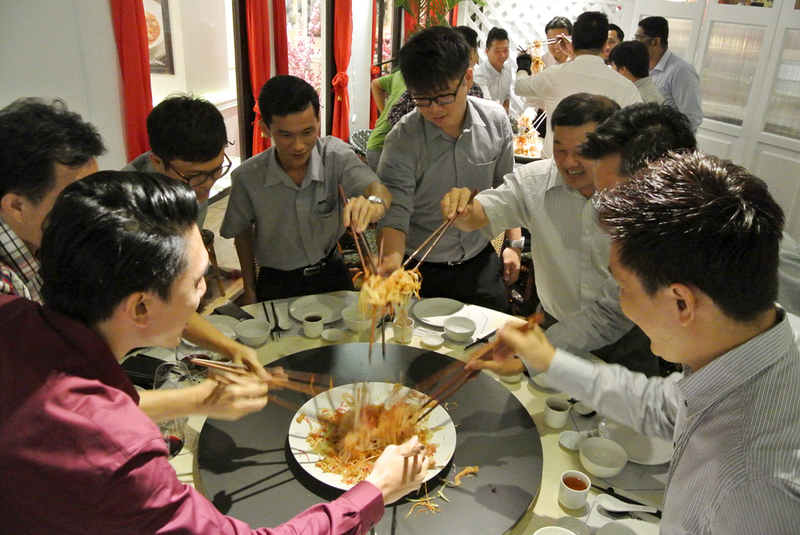 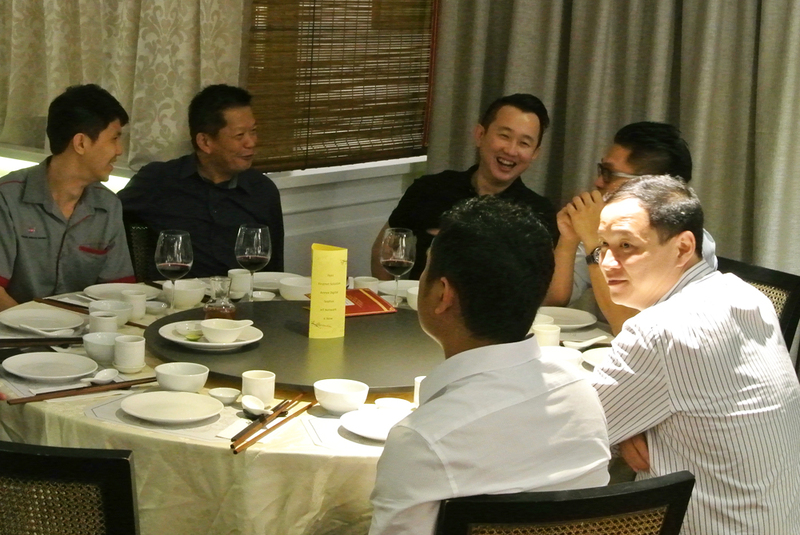 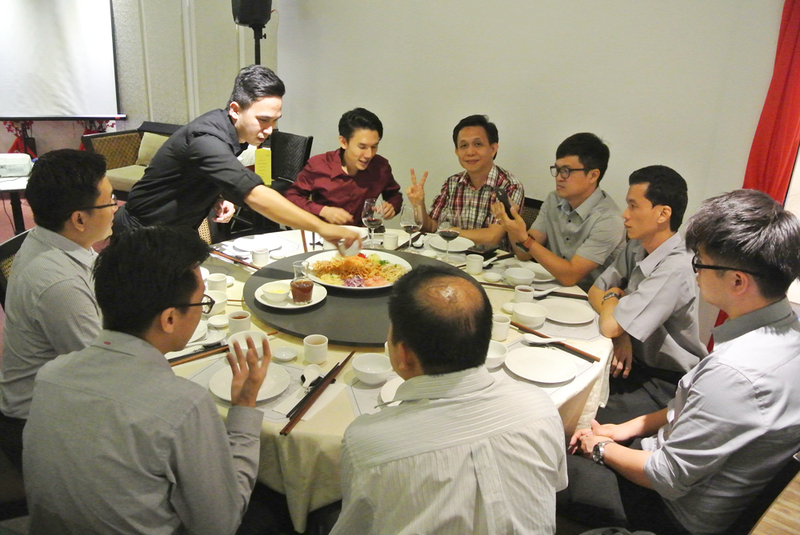 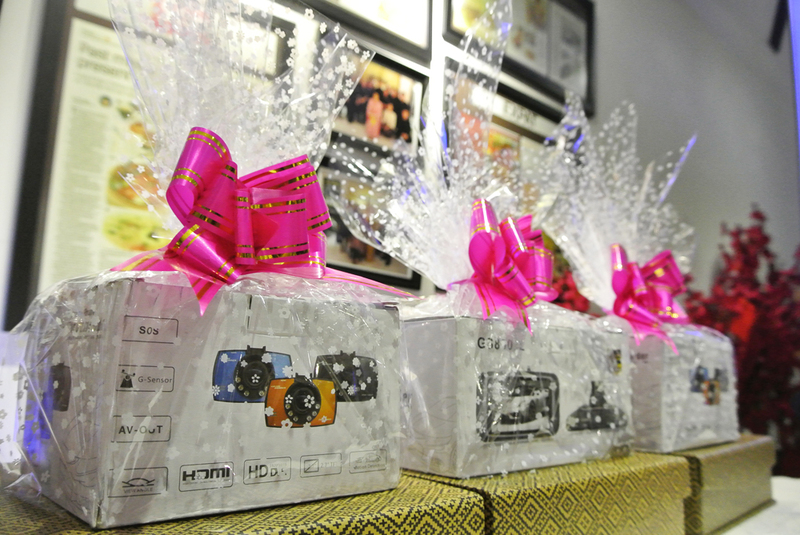 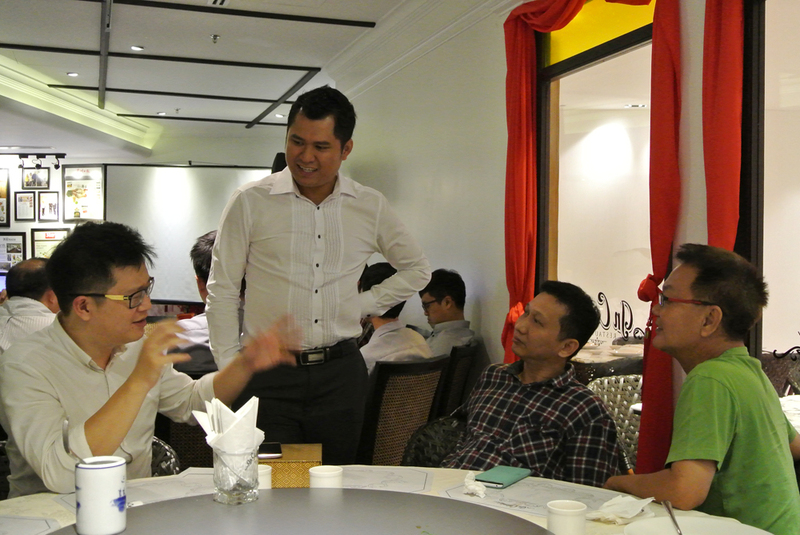 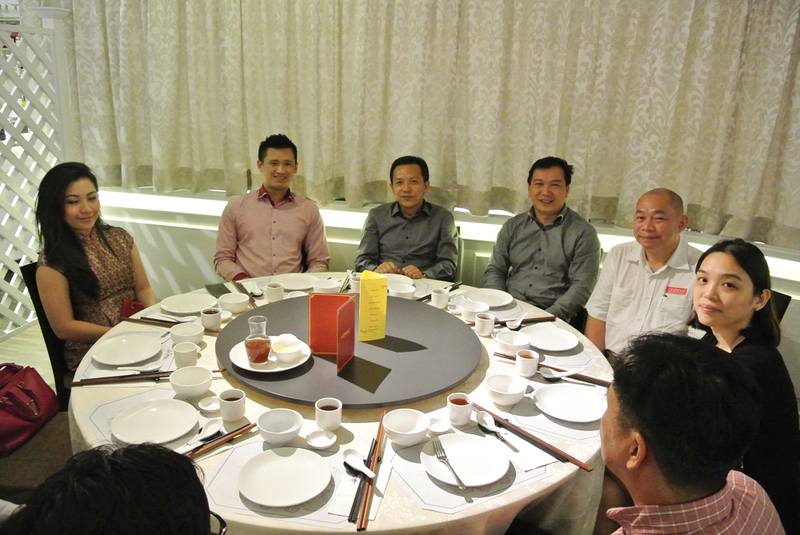 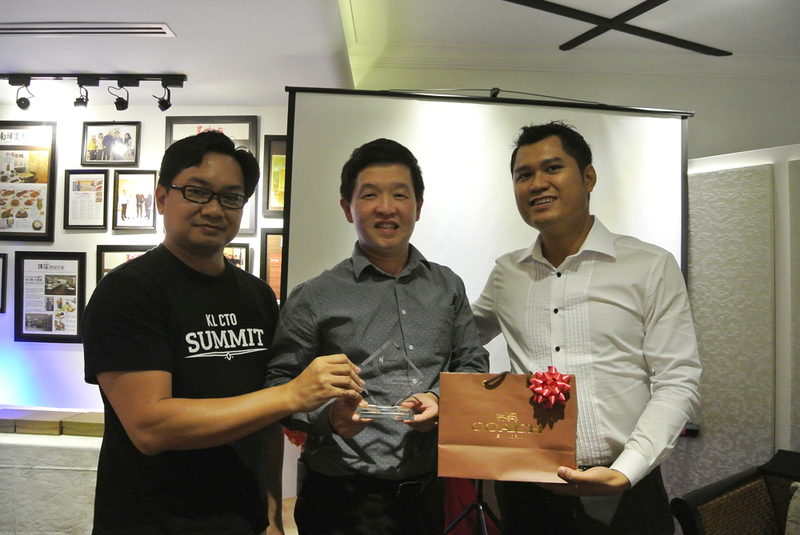 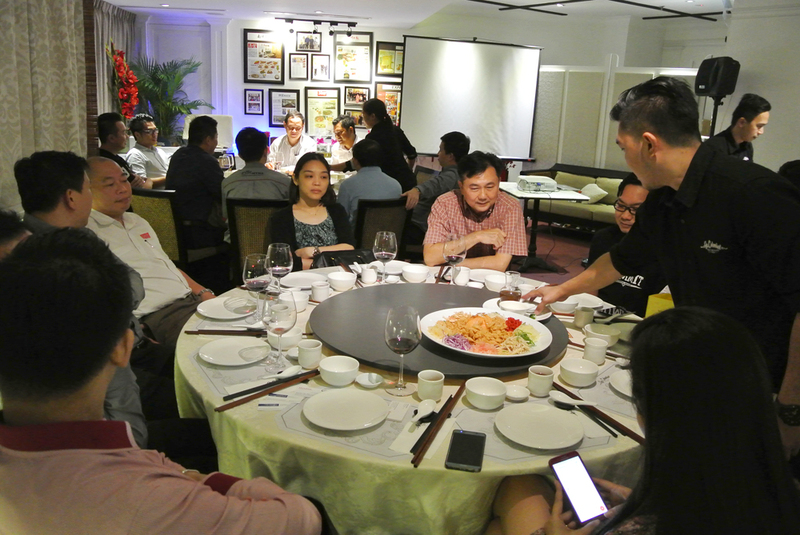 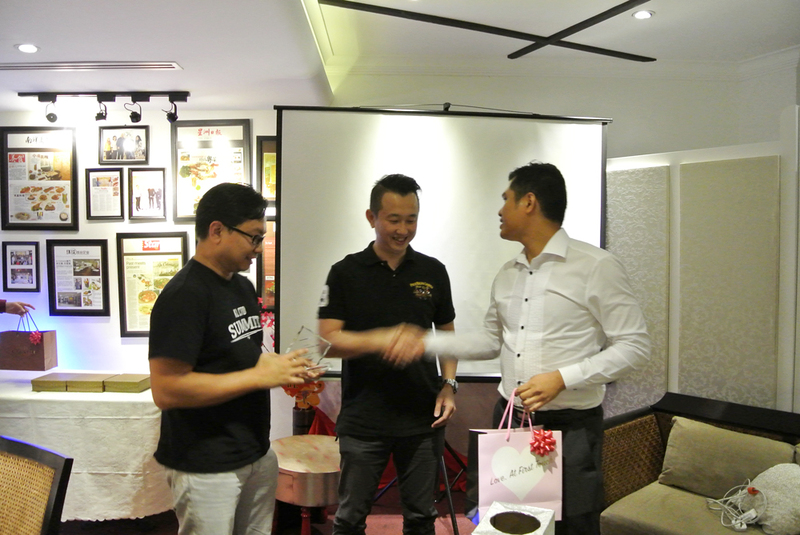 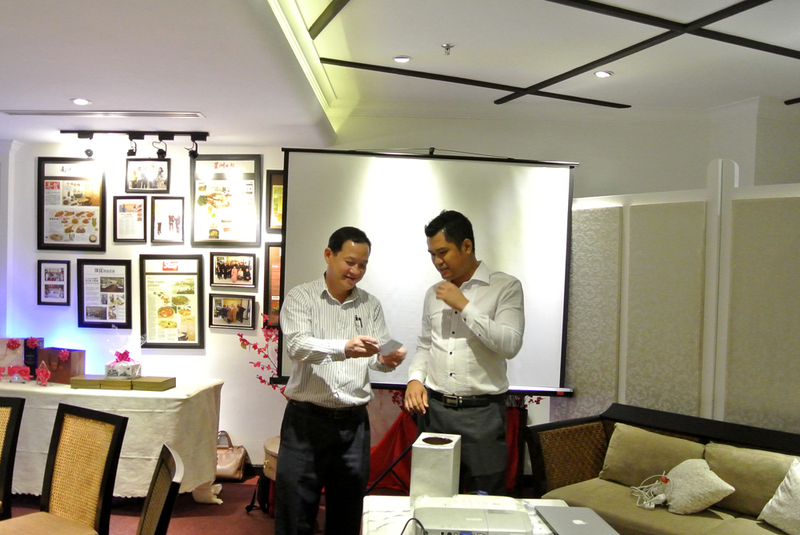 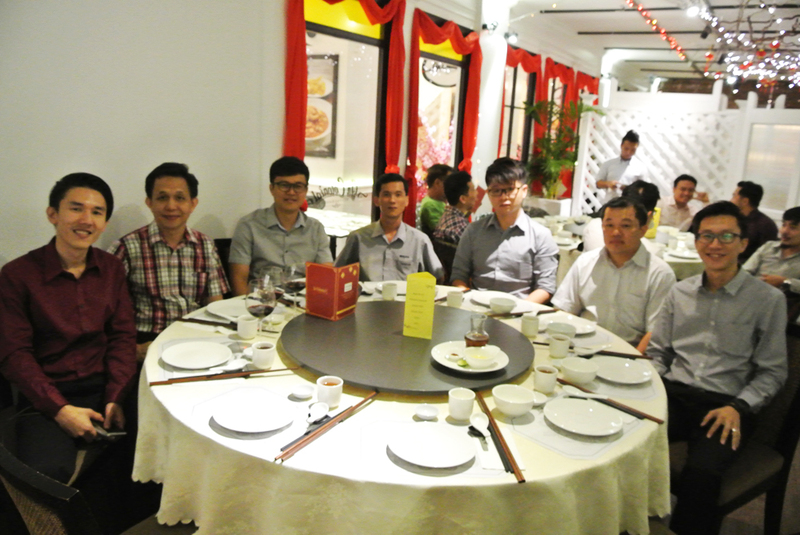 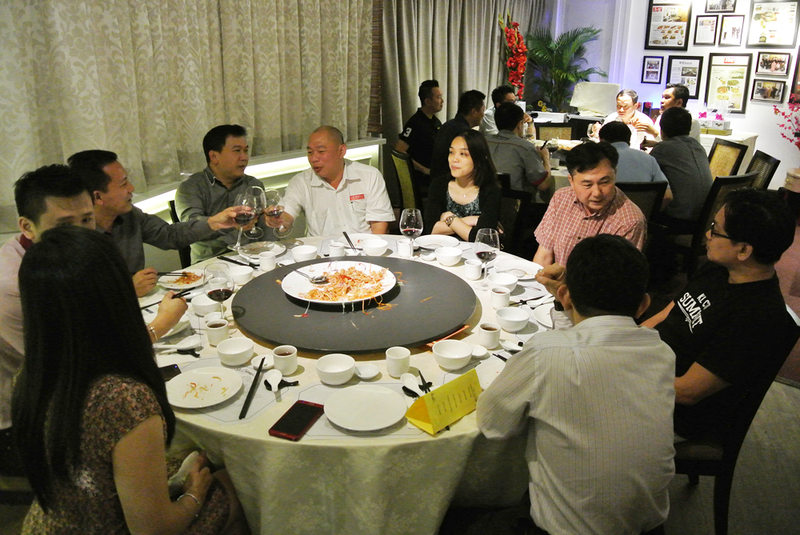 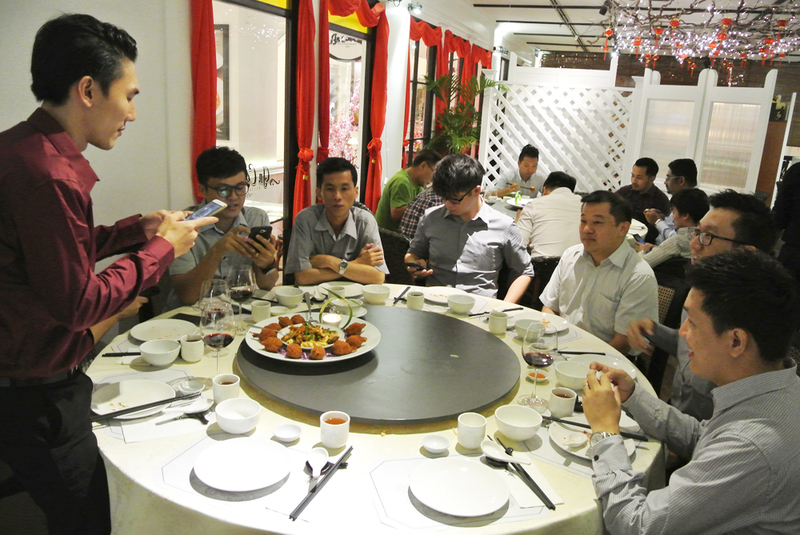 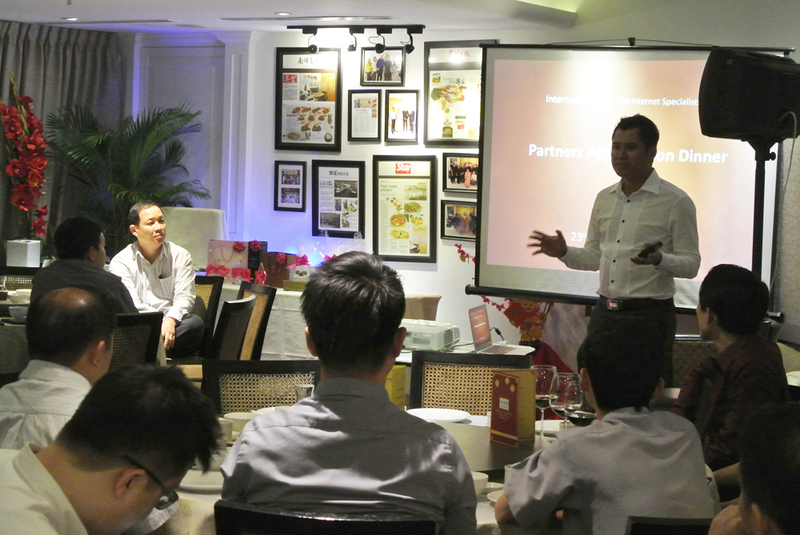 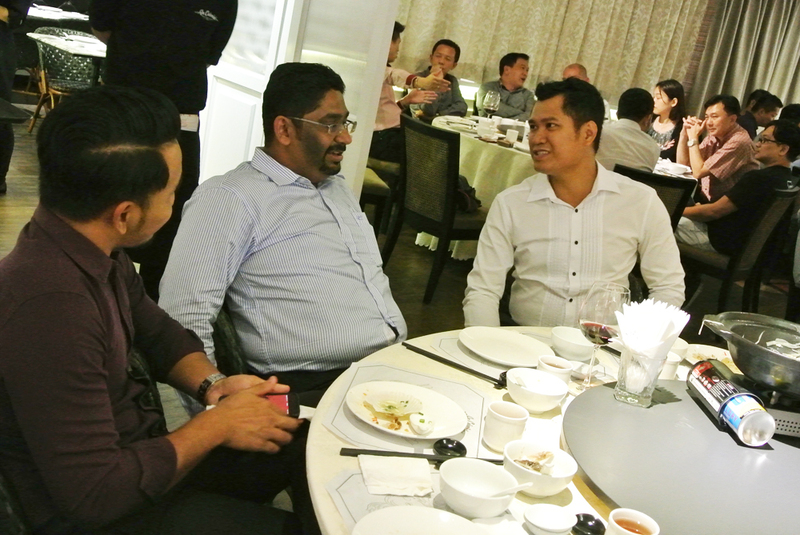 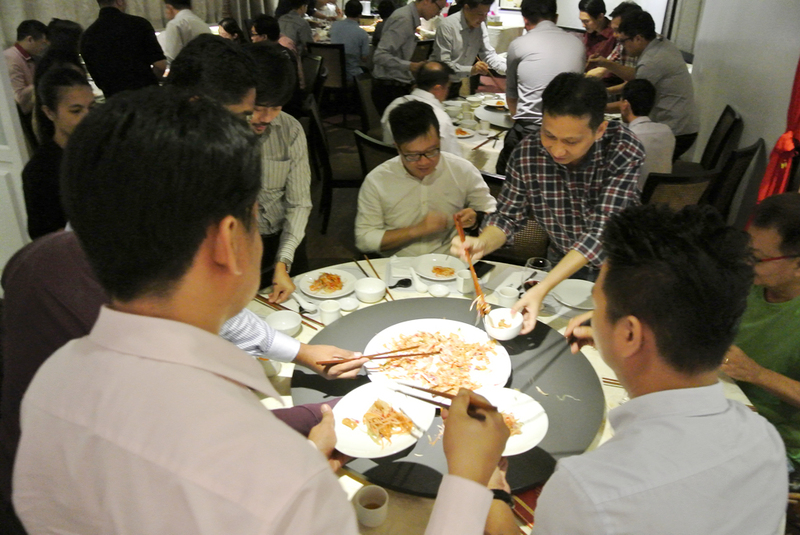 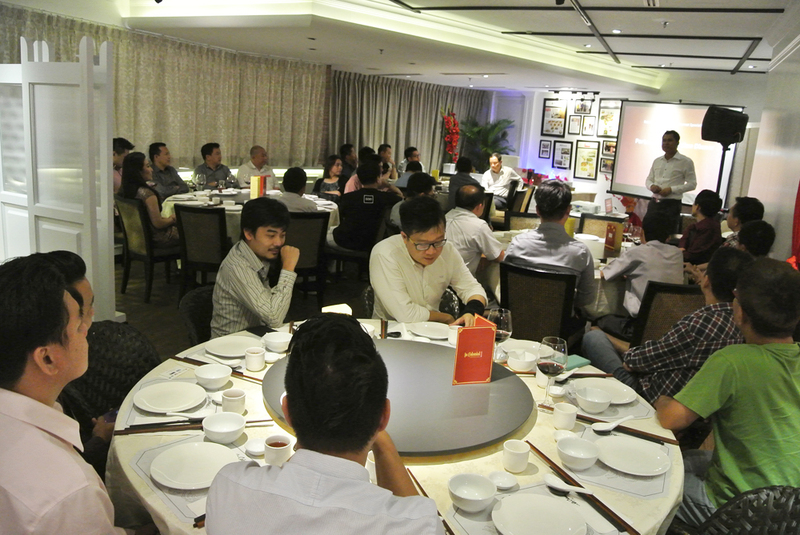 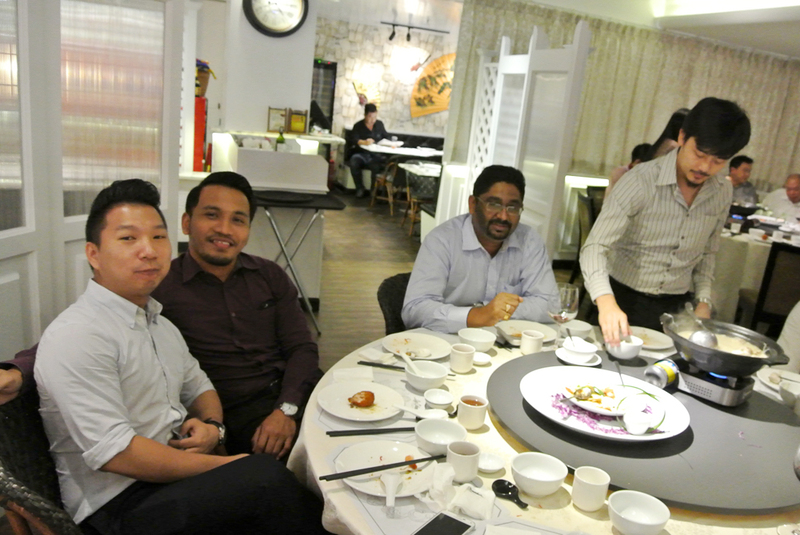 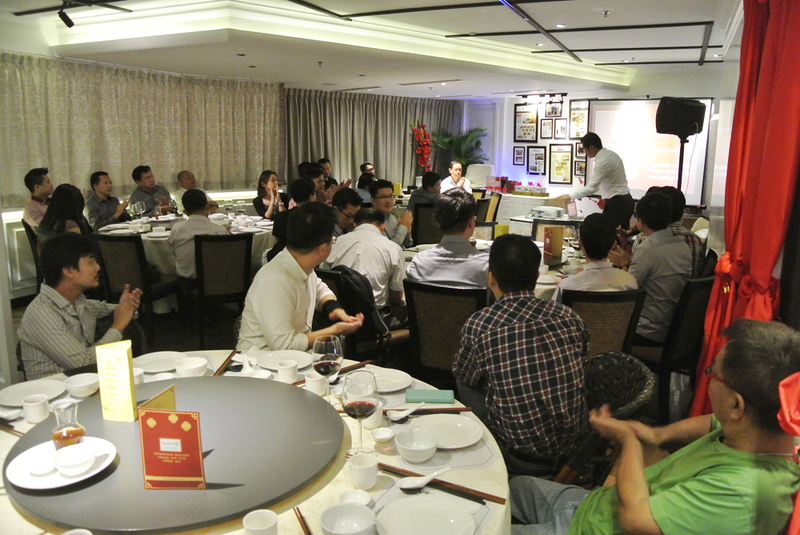 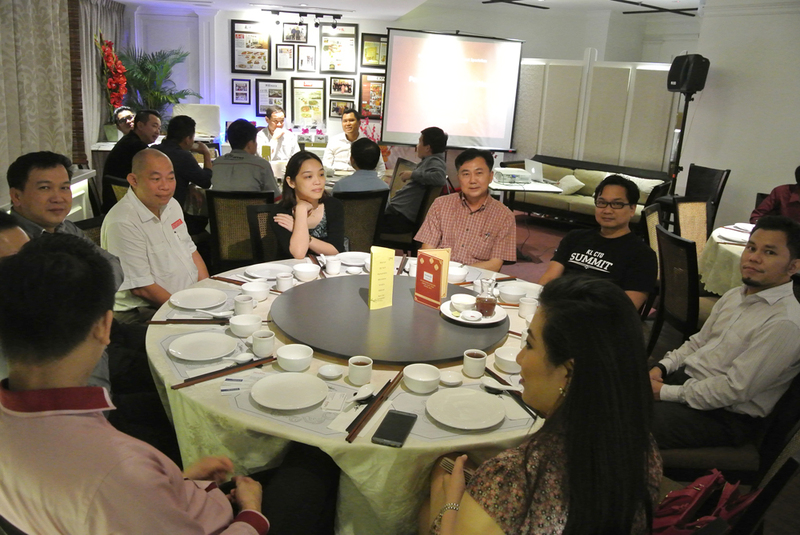 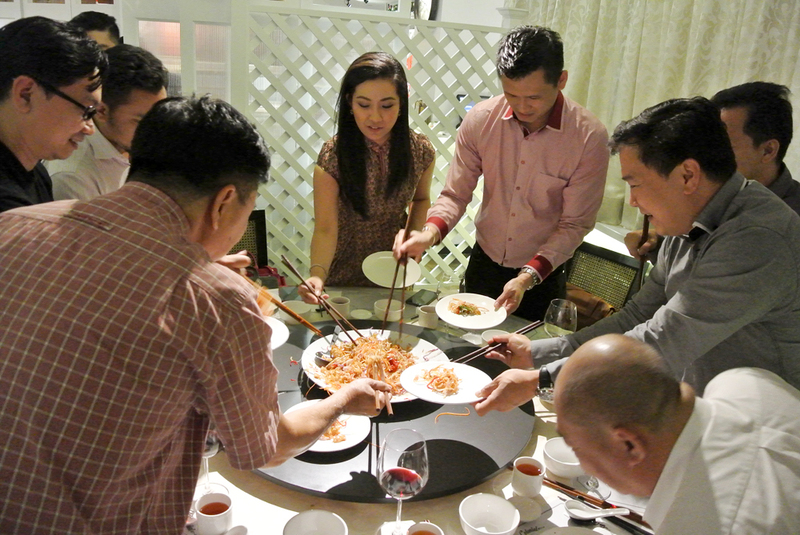 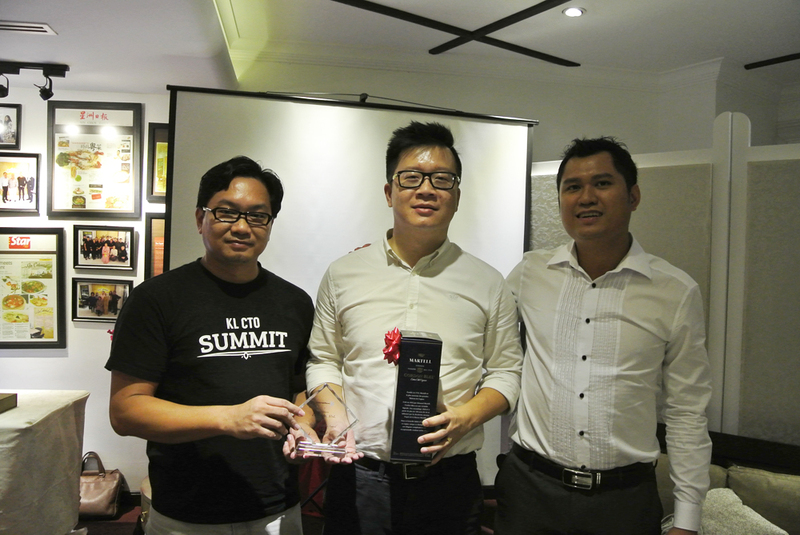 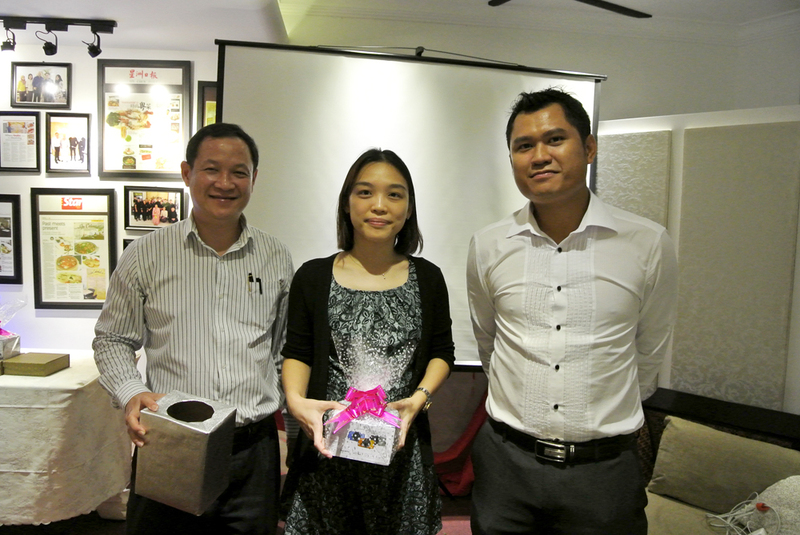 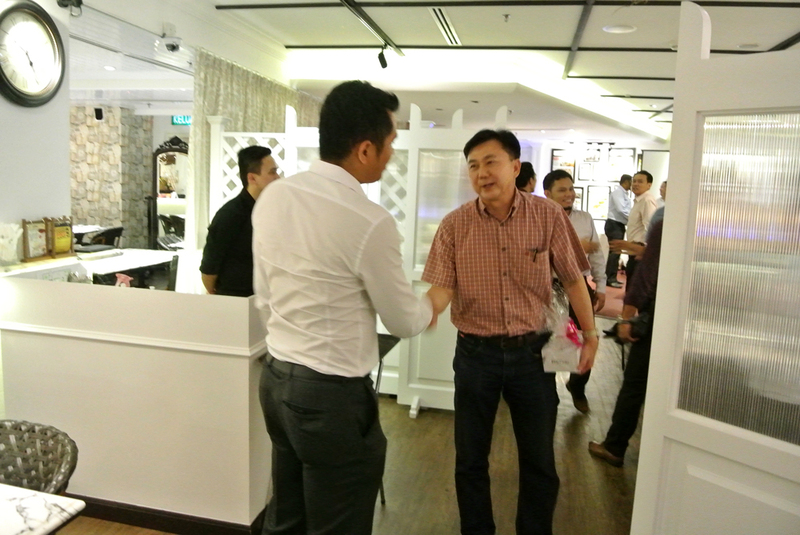 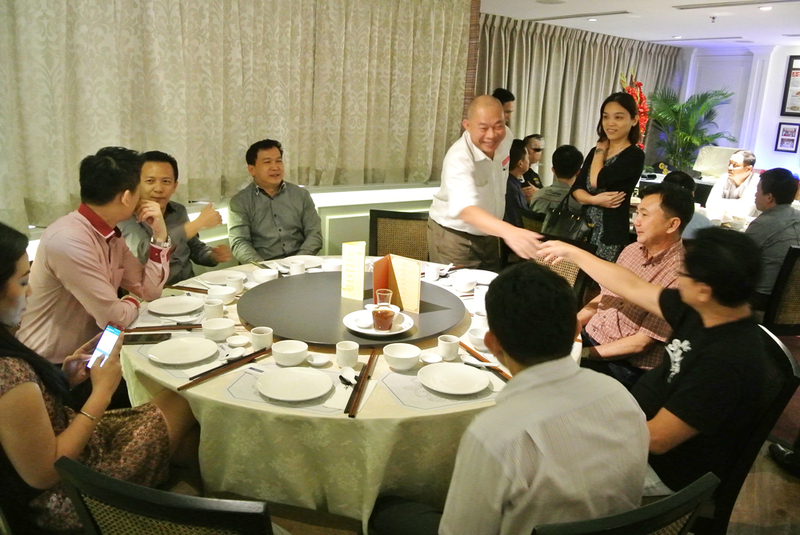 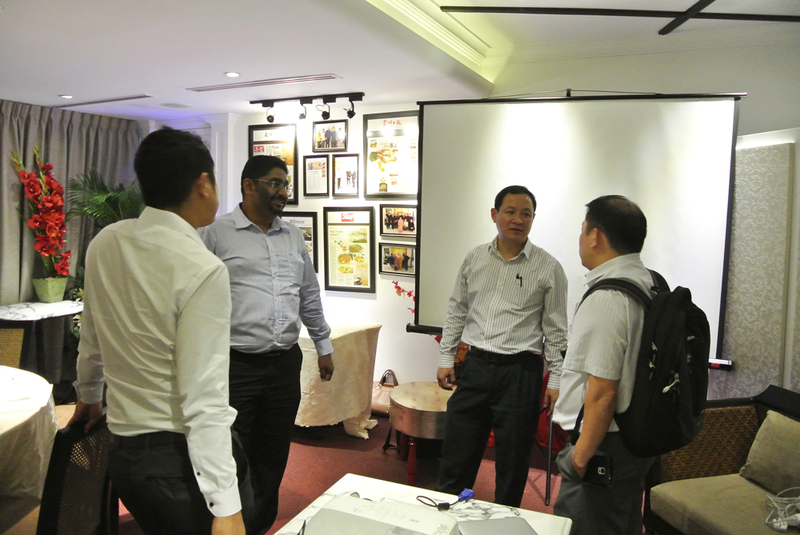 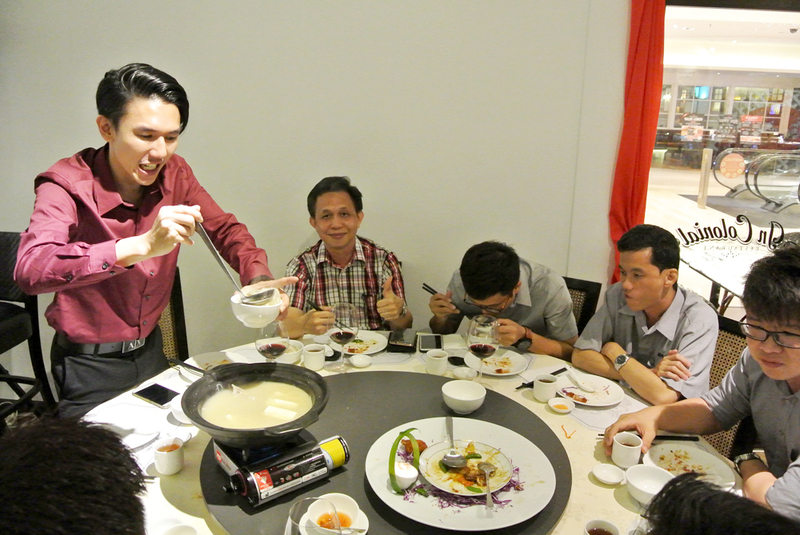 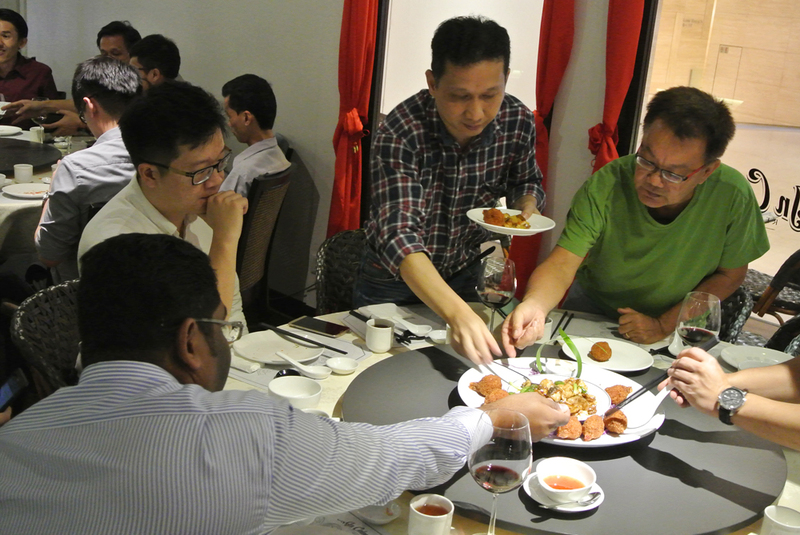 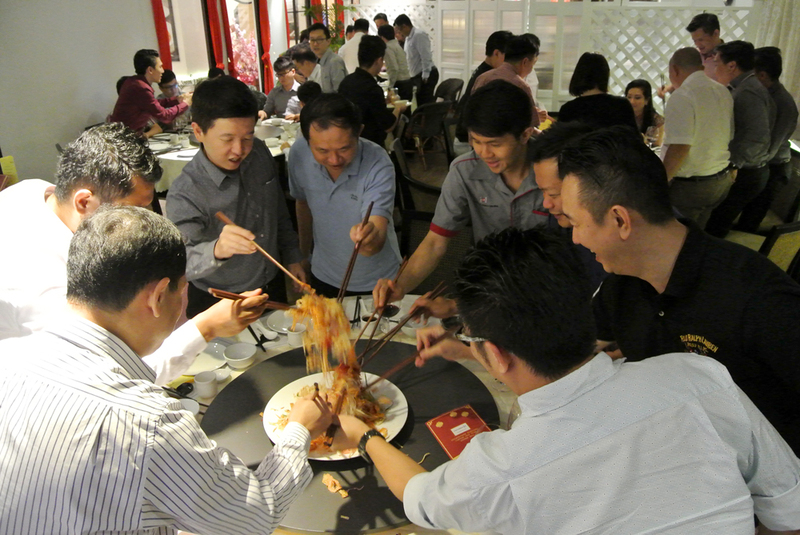 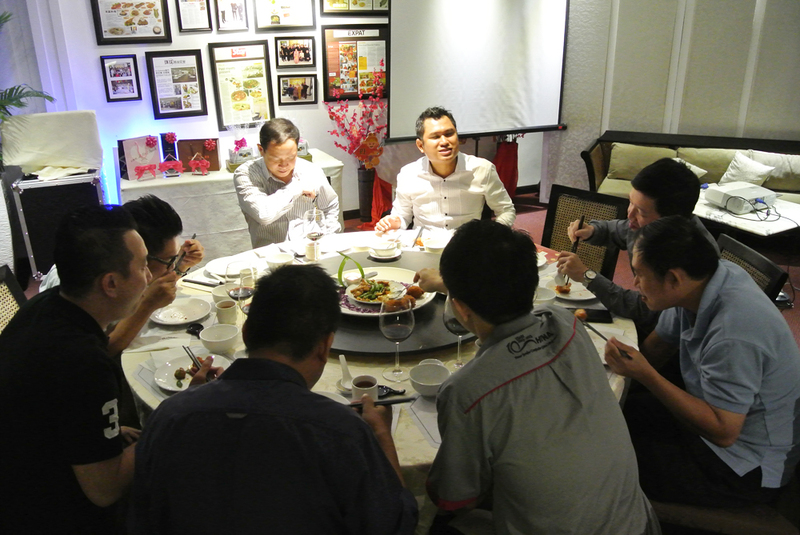 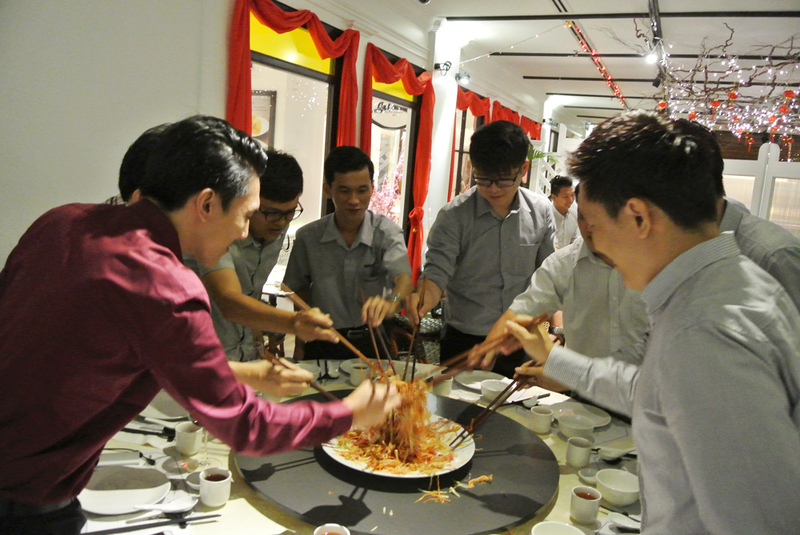 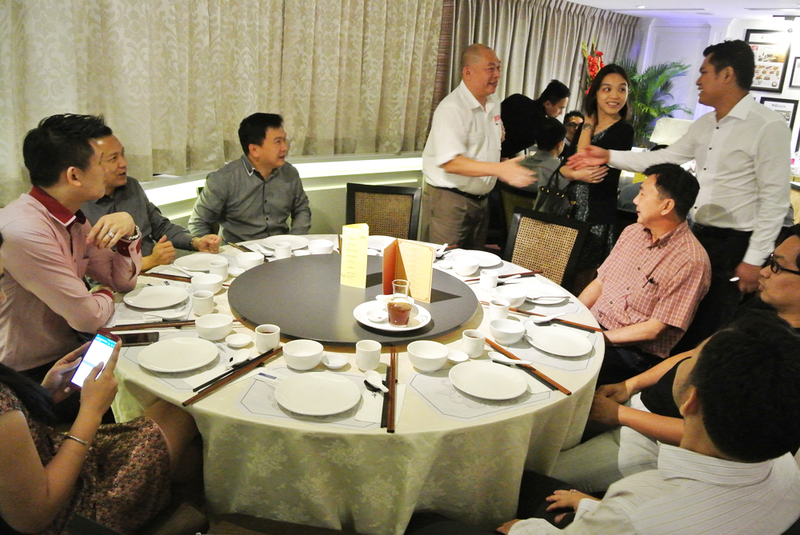 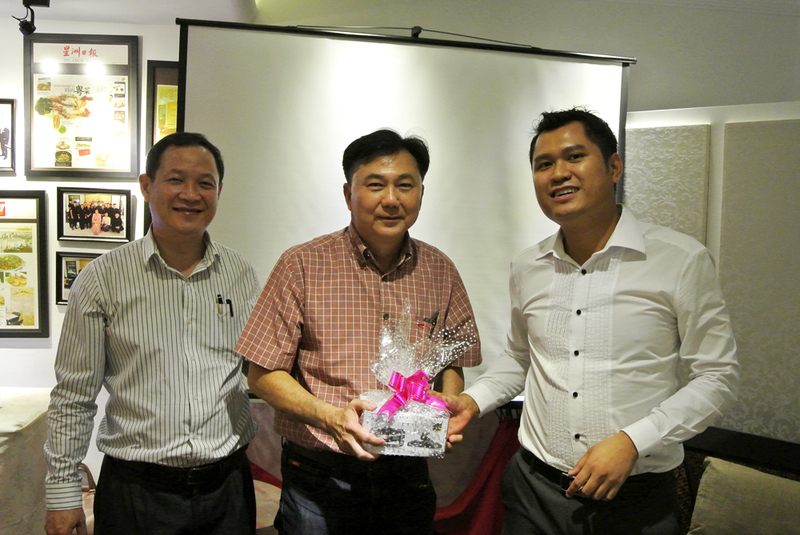 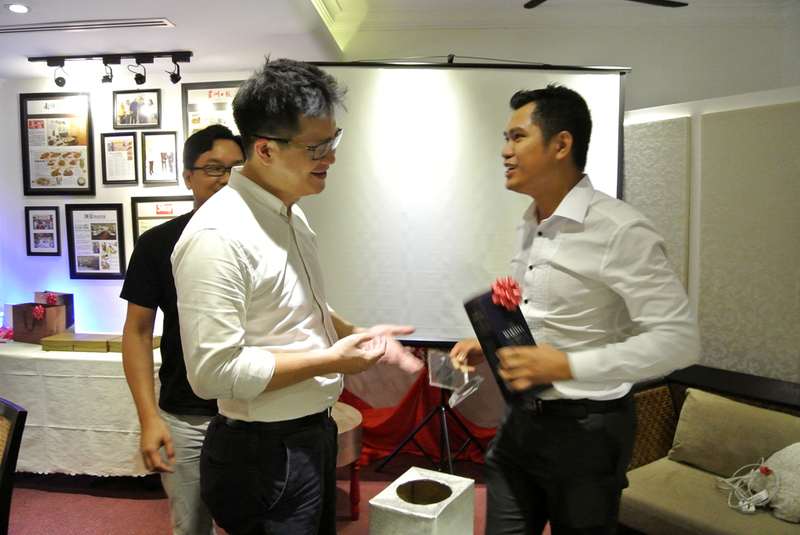 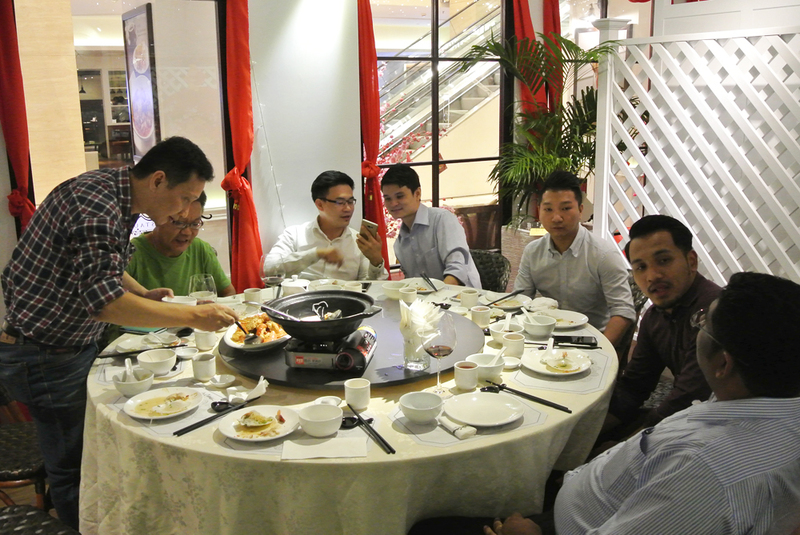 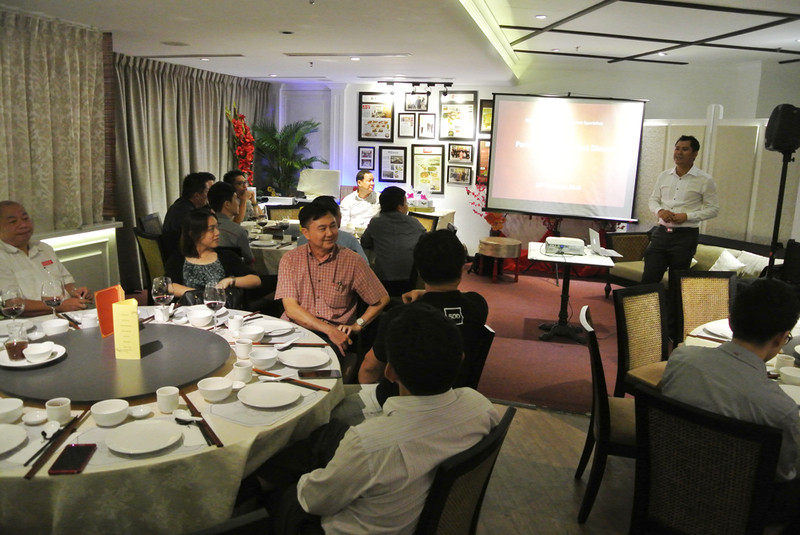 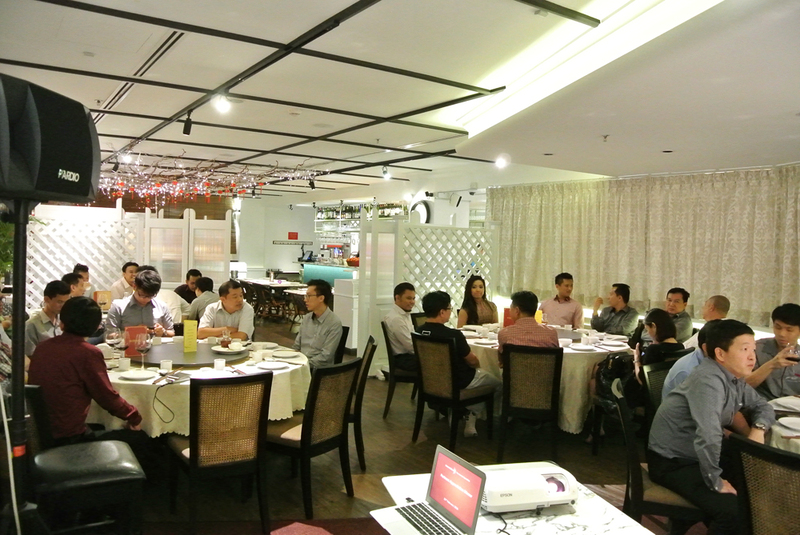 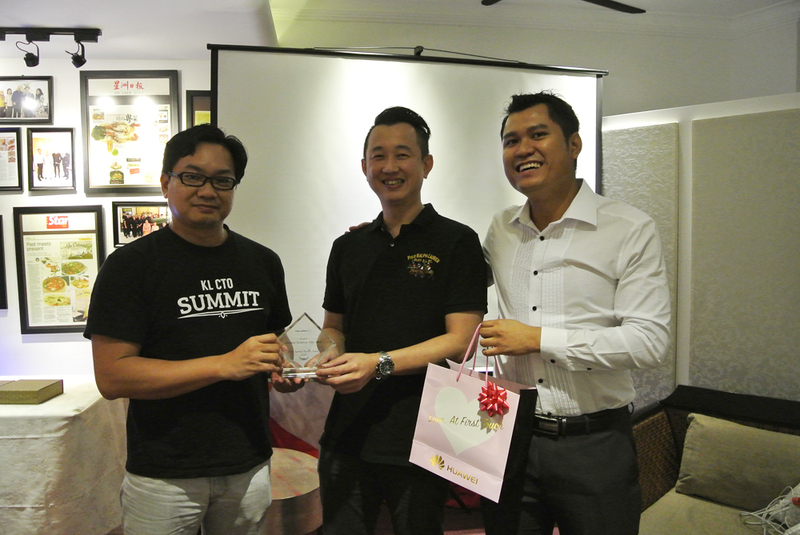 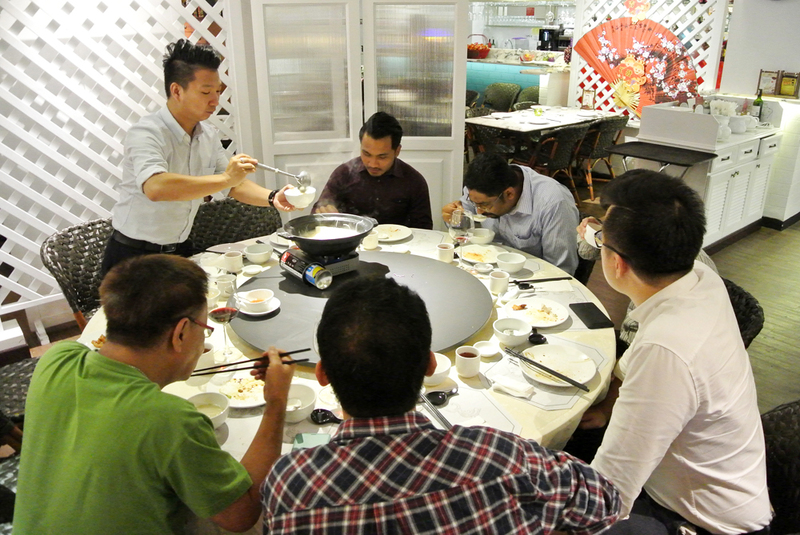 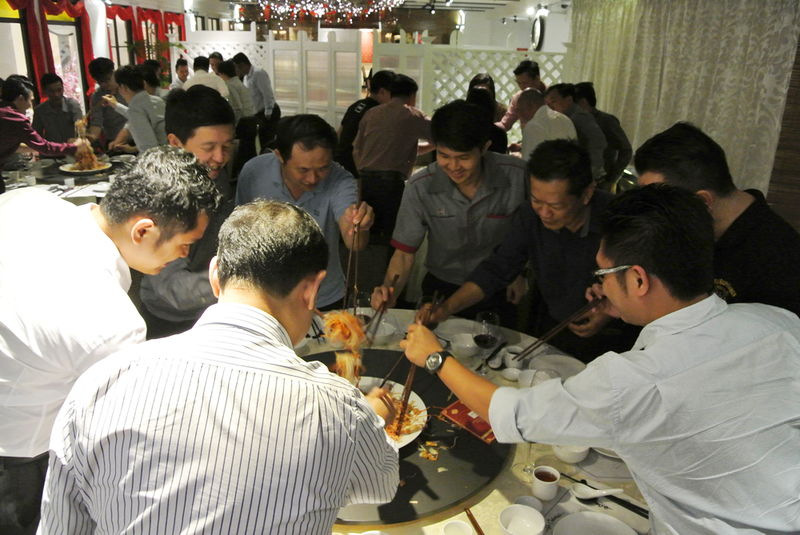 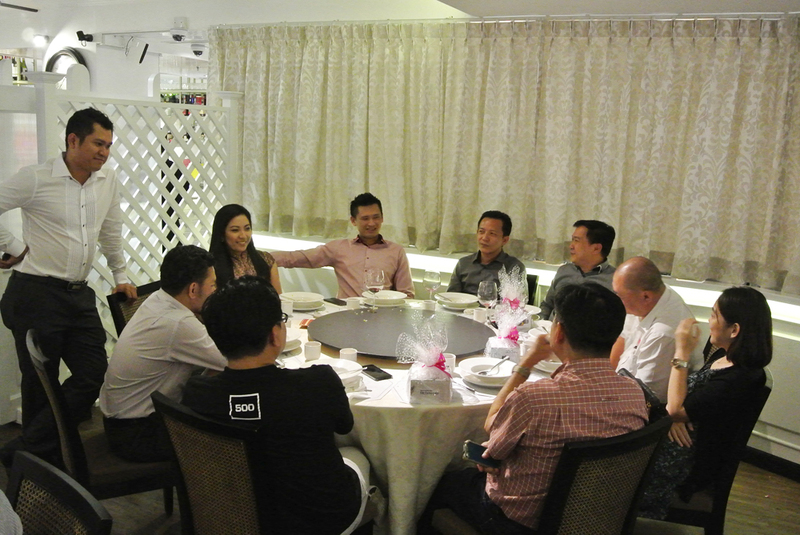 Thank you for attending our Reseller CNY Dinner on the 23rd Feb 2016 at InColonial, The Intermark KL. 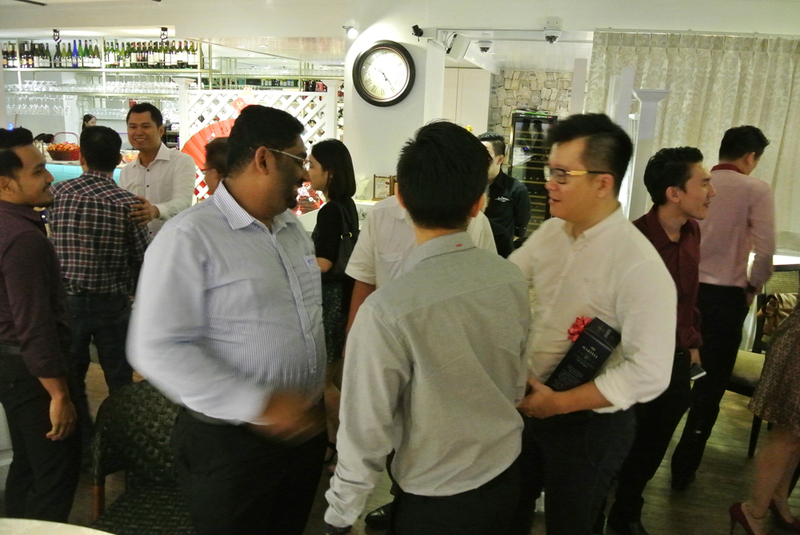 It was nice to see all of you at our event. 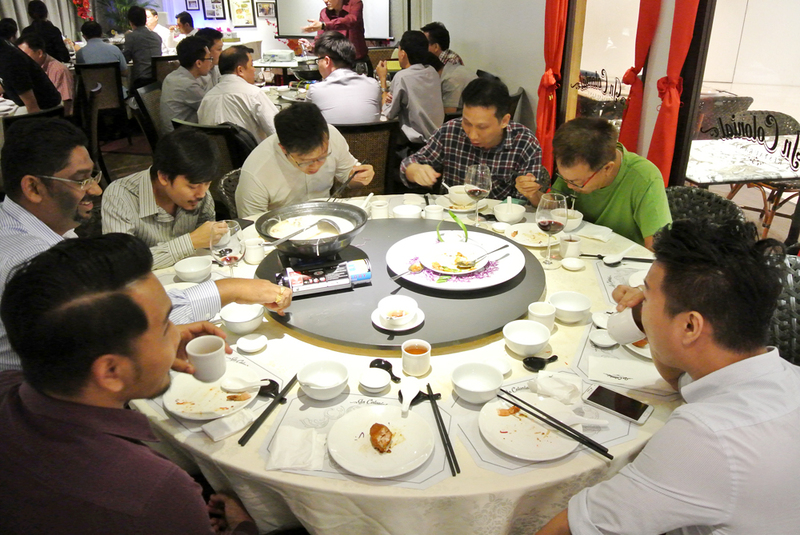 We hope you have enjoyed the dinner had fun catching up like we did!